Enjoy the privacy from this spacious lot! 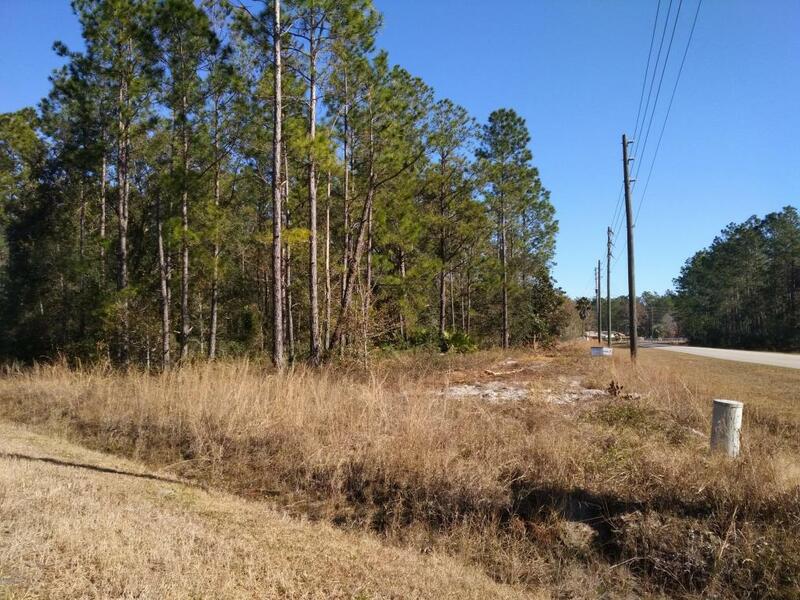 Build your dream home in St Johns County on acreage for LESS! Qualified buyers an even finance with a manufactured home added with FHA loan with 3.5% down or USDA with 0% down! Call agent for details. Listing courtesy of Augustina Realty Inc.